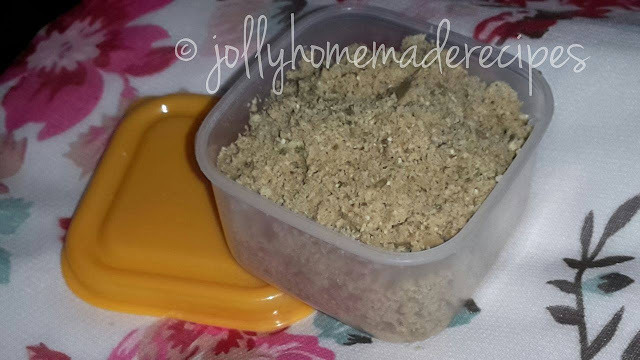 Thandai Masala recipe with step by step photos – Here’s a recipe of a healthy masala thandai powder that was made at home. It has a unique flavor of taste and a fresh aroma also. 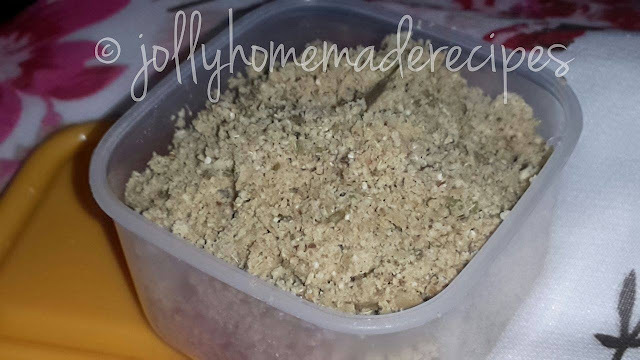 It is a blend of spices, specifically for to use of sweet desserts during the festival occasion of Holi. Now, you need not to be buy it from market, you can make it at home with fresh spices and store in an air-tight container. You can use this masala with up to 1 months. Till 1 month, it stays fresh. Thandai is a cool and refreshing Indian drink prepared with nuts and flavored with fragrant spices. It’s a popular drink prepared during the festival occasion of Holi. Traditionally saffron and rose petals are added to Thandai masala recipe but I skipped it and used saffron in my next upcoming thandai post. 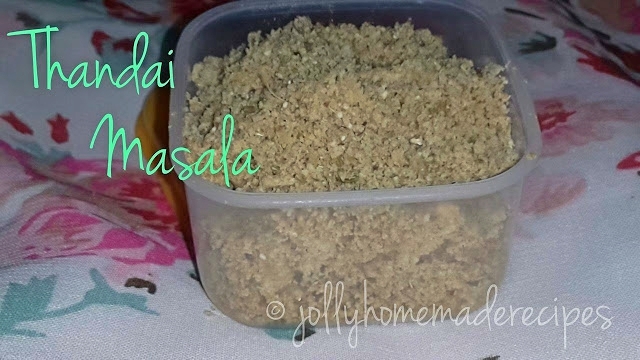 This is such an awesome aromatic and flavorful masala recipe. 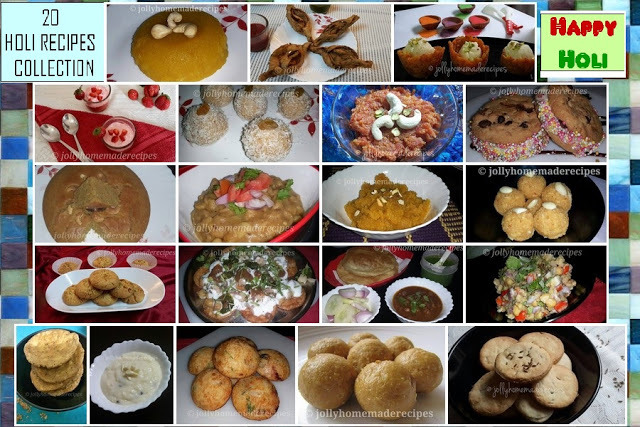 You can even try end number of holi recipes during this festive season..
1. 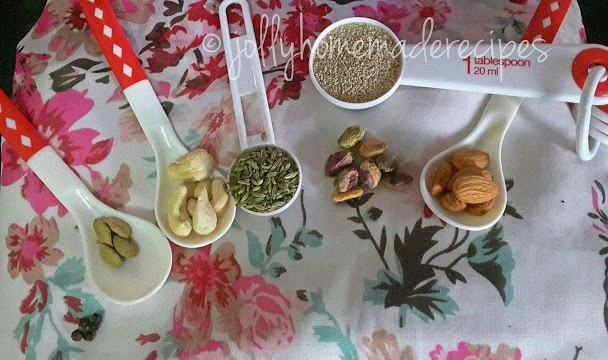 Let's assemble out thandai masala ingredients. 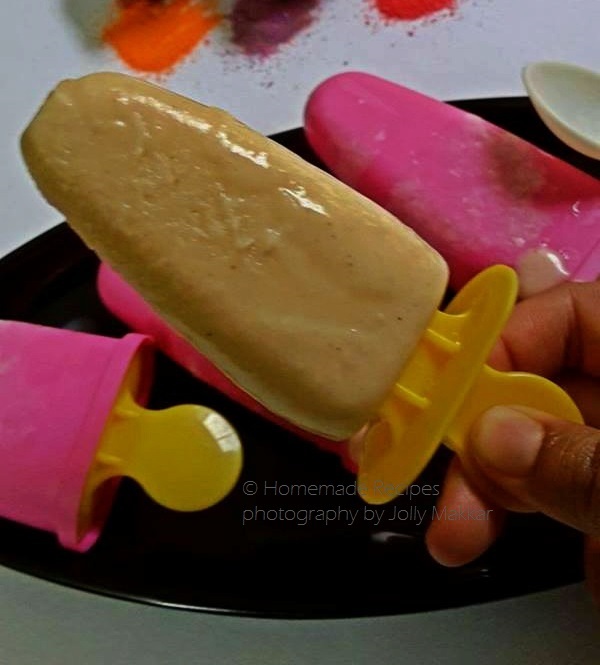 You can increase the quantity of ingredients. I have just made half cup of masala for made a dish during holi. 2. 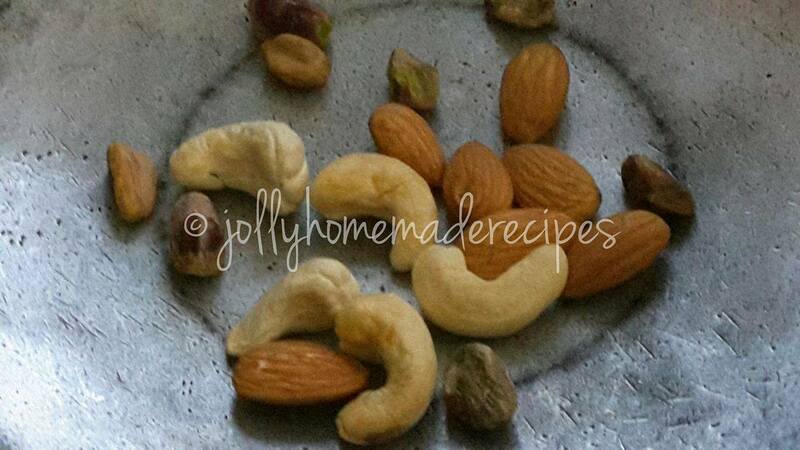 Roast the nuts - almonds, cashew-nuts and pista into a tawa/pan for 3 minute on a low flame. 3. 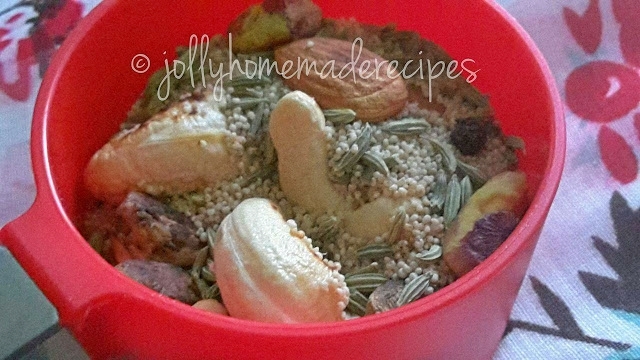 Once the dry fruits cool down, then add everything into a grinder jar including roasted nuts and rest of the spices. Grind it to a coarse fine powder. 4. 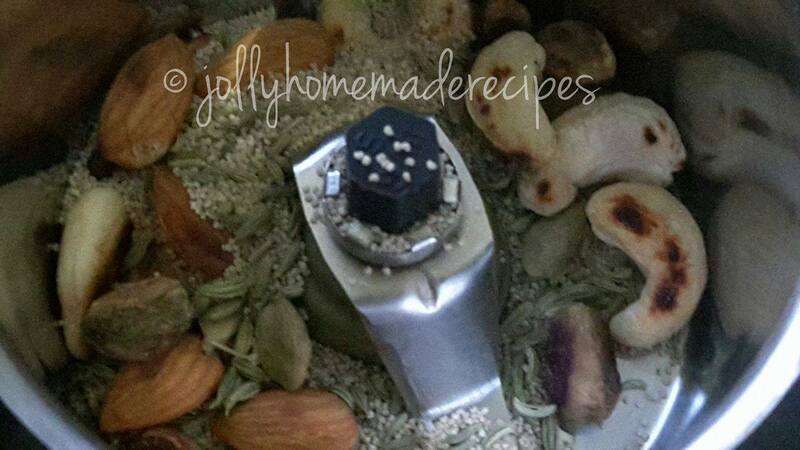 Remove from the grinder and Store masala into a air-tight container for future purpose. Save it Later for future purpose..
Wow, very nice thandai masala recipe, good for holi. Happy holi in advance. Such a wonderful share Jolly!! I am sure your place is filled with the aroma.